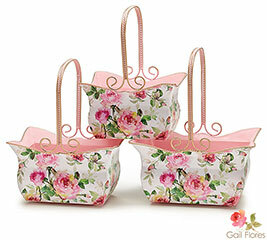 We love to celebrate the new season with spring gift baskets. Sometimes, we use fresh flowers. Other times, we may opt for fresh fruit or chocolate. 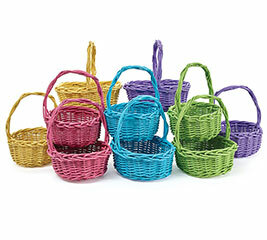 Whatever we choose to include in our spring baskets, it all starts with the basket itself. 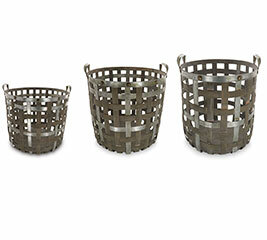 You’ll find baskets of all sorts, shapes, sizes and colors right here at burton + Burton. 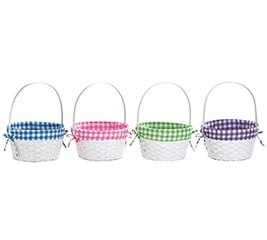 Within our spring basket collection, you’ll also find Easter themed baskets and gifts. 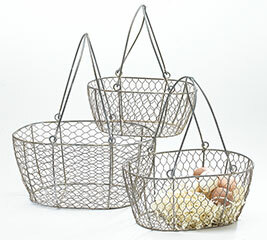 Shop from pots, baskets, teapots, wall hangings and other decor in soft pastels and earthy tones. Usher in the new season with all the necessary pieces to create the ultimate spring gift baskets. It wouldn’t be spring without bunnies! 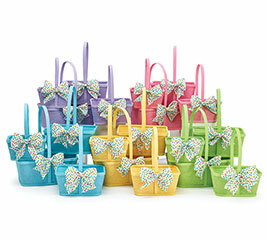 Our adorable Bunny Face Easter Baskets are always a hit with children of every age. 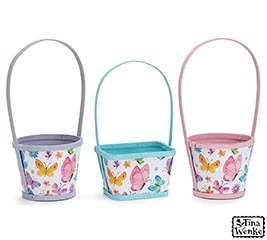 Add a plush gray or white bunny, beautiful floral mug, spring balloon and fresh flowers to make the idea spring gift basket. Replace the fresh flowers with a silk flower bouquet to create a terrific table centerpiece. 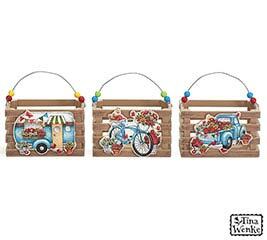 With our industry best customer service team and wholesale pricing, we want to be your one stop shop for all things related to spring baskets. 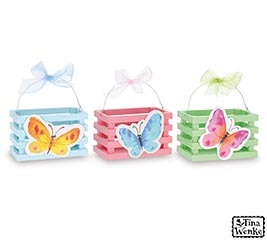 Not only do we have an incredible selection of spring baskets, balloons, and gifts for every occasion, we have wholesale pricing for retailers. 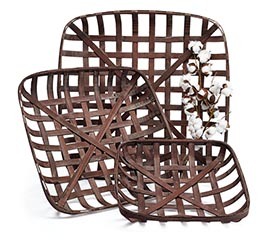 Open an account and in addition to wholesale spring baskets, you’ll get fast, friendly customer service, easy ordering and 5% off your first order! For time sensitive orders, express shipping is available, too.